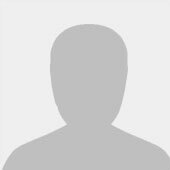 Blog by Nikki Tyler, Market Access Advisor, at USAID’s Center for Accelerating Innovation and Impact. In her role, Nikki works on the development and implementation of market-based strategies to accelerate the adoption of priority health solutions. In 2015, 2.7 million babies died within their first 28 days of life. 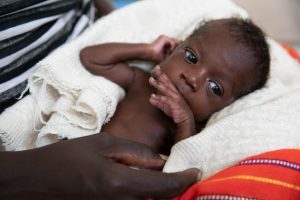 The first 28 days of life – termed the neonatal period – is recognized as the most vulnerable time for a child’s survival. 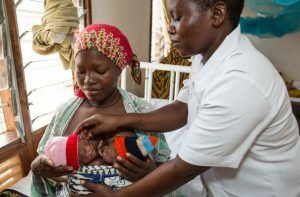 But there’s hope – because of a number of effective interventions and programs, the number of neonatal deaths has decreased over 40% since 1990. How can we continue, and accelerate progress, in reducing such neonatal deaths? 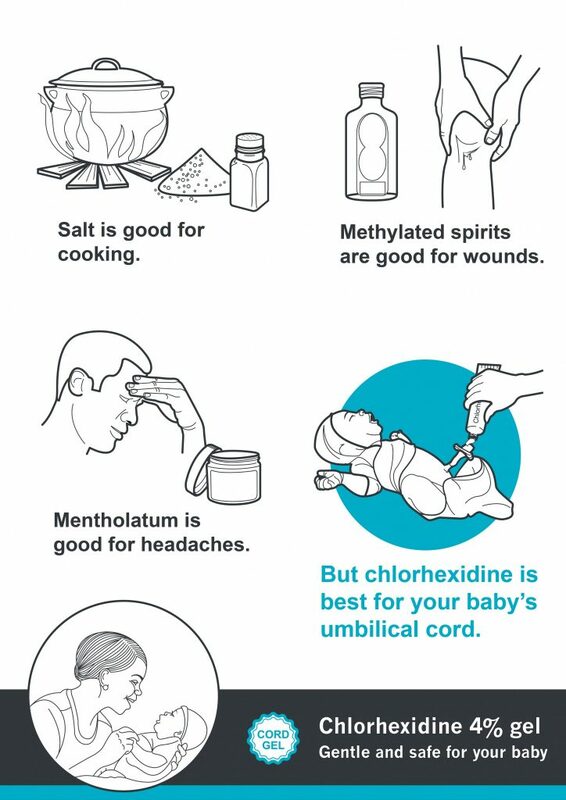 Chlorhexidine, an antiseptic applied to the umbilical cord, is one way. Chlorhexidine has demonstrated significant potential in reducing neonatal mortality. 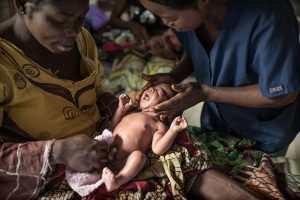 When used in high-risk settings on the first day of life, chlorhexidine for umbilical cord care has shown a 23% reduction in all-cause neonatal mortality. Chlorhexidine is low-cost at less than $0.25 per dose, simple to use – requiring minimal training, and easy to manufacture. Yet, in high-risk settings, chlorhexidine still isn’t widely used, even with its large potential for impact. Why is that? Adapt to country context. Find this poster in CHX Asset Library>Behavior Change Messages>Simple Protection. One reason – chlorhexidine isn’t well-known, oftentimes at either the facility or community level. Significant efforts around demand generation are needed to raise awareness of this life-saving commodity. 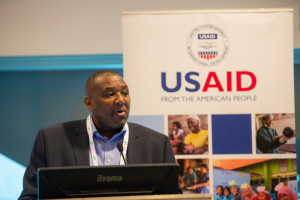 Many countries in the midst of introducing and scaling chlorhexidine, including Ethiopia, Madagascar, and Nigeria, have cited demand generation as a key priority not only in introduction of chlorhexidine, but also in sustainability of programming. 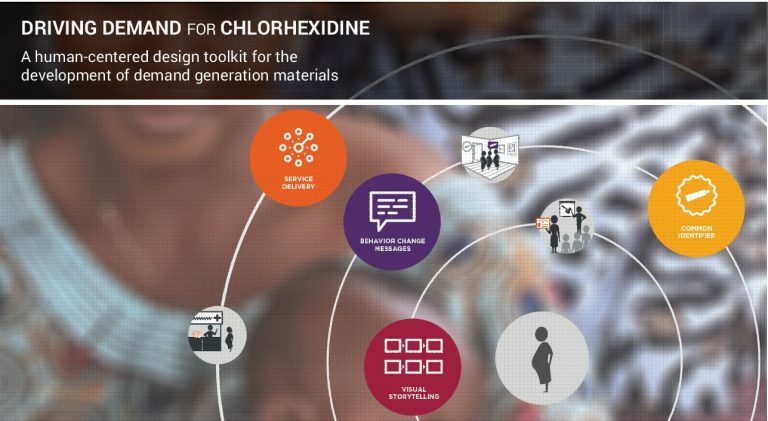 To that end, USAID’s Center for Accelerating Innovation and Impact recently partnered with Dalberg’s Design Impact Group to design a demand generation toolkit to support the development and adaptation of tools to drive demand for chlorhexidine. The toolkit is designed for countries and communities in the process of introducing and scaling chlorhexidine. It has two parts: (1) a guide which provides details about the concepts and how they can be adapted and used, and (2) an asset library which includes editable templates and images. This toolkit provides starting points for stakeholders to create their own demand generation materials. The concepts can be downloaded and easily tailored to the local context through translating into other languages, updating images, adding logos to reflect the Ministry and partners active in the given country, or integrating into existing child health demand generation materials. The toolkit is free, open source, and can be downloaded here. Adapt to country context. Find this poster in CHX Asset Library>Behavior Change Messages>Other Substances. The toolkit was developed using a human-centered design approach – which focuses on understanding the people, traditions, and context that inform behavior. In designing the toolkit, 1,000+ hours were spent working in local communities in Nigeria, 100+ hours of interviews occurred, and 5 ideation workshops took place. During each of these stages, concept prototypes were developed that were then tested in communities and expert interviews. Based on feedback from this testing, prototypes were updated and then tested again. It was through this iterative process that the final demand generation toolkit was developed. Field research took place in Nigeria, a country which in 2016 is in the midst of its own chlorhexidine scale-up efforts, with additional input received from partners at the global level. This demand generation toolkit represents a truly collaborative effort across both the private and public sectors. Over 35 organizations, associations, companies, academic institutions, and government departments gave valuable feedback and input into its development. The toolkit would not be what it is without each of these stakeholder’s time, resources, and knowledge. Please download the toolkit and adapt the materials to your own local country context. We welcome any feedback and thoughts on how to improve the toolkit moving forward. We’re also excited to see how you have used these materials! 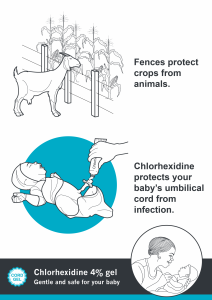 Send along any examples of how you have used or adapted these materials as we, as a global community, look to accelerate uptake of chlorhexidine for umbilical cord care (cii@usaid.gov). Healthy Newborn Network at https://www.healthynewbornnetwork.org/page/chlorhexidine-umbilical-cord-care-hub.